Surprise! ...is a word you would want to hear at let's say, a birthday party or another monumental life event but would probably put knots in your stomach when heard during your home selling process. Since no two transactions are alike, it’s possible you could encounter a few bumps along the way. Some of these bumps may be uncontrollable but many are preventable when you have the right people and resources on your side. We’re getting candid about the 7 possible issues that sellers could face and more importantly, how to ensure they don’t happen to you! It is shockingly pretty easy for the majority of potential buyers to get pre-qualified since the screening process is not very in depth. Just because a buyer says they are pre-qualified and are out touring homes with an agent, does not mean they have actual buying power. A serious buyer needs to have a pre-approval commitment from from a lender proving they will back the loan. When you’re trying to get the most money possible out of your sale, the appraisal process can be disappointing. The appraisal can be faulty when the appraisers have difficulty showing appreciation within a community where it's easy to show depreciation. Also, appraisal management companies sometimes send a representative from out of town and they aren’t familiar with the area. If they don’t have knowledge about the comparable properties near yours, they unfortunately won’t be able to generate an accurate appraisal. Your agent can make or break your overall experience when selling your home. Using your friend’s cousin might sound like a great idea at the time, but it could ultimately lead to some serious regret. Your home might sit on the market for a long time without interest or you might not get the full value of your home. The agent you choose to represent you and your home should be knowledgeable, likable and tech savvy among other things. Let us put our experience to work for you and we will help you navigate all of these pitfalls. Our goal is to provide you with the best experience possible, from information to advice. 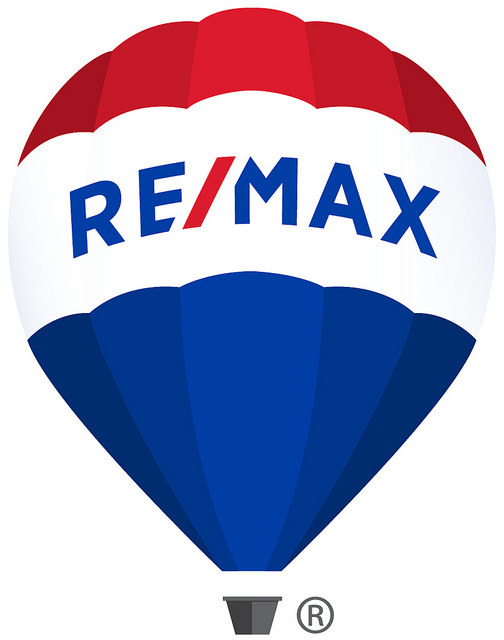 We look forward to addressing all of your real estate needs!